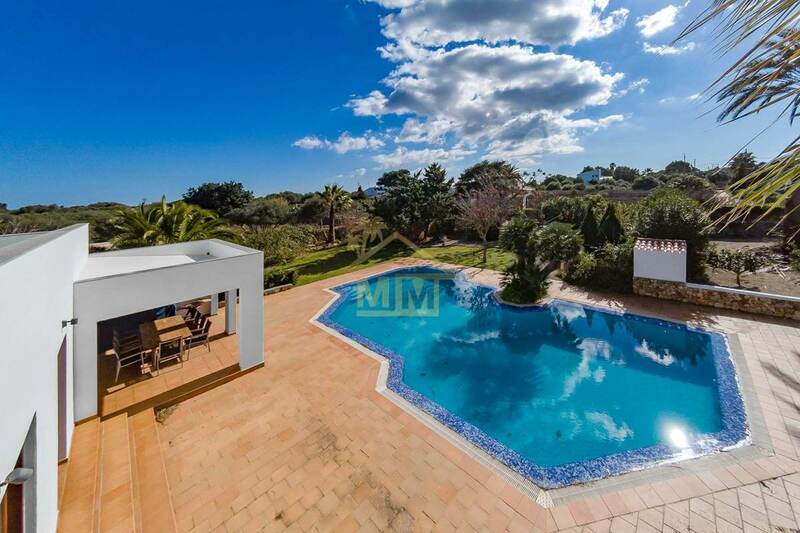 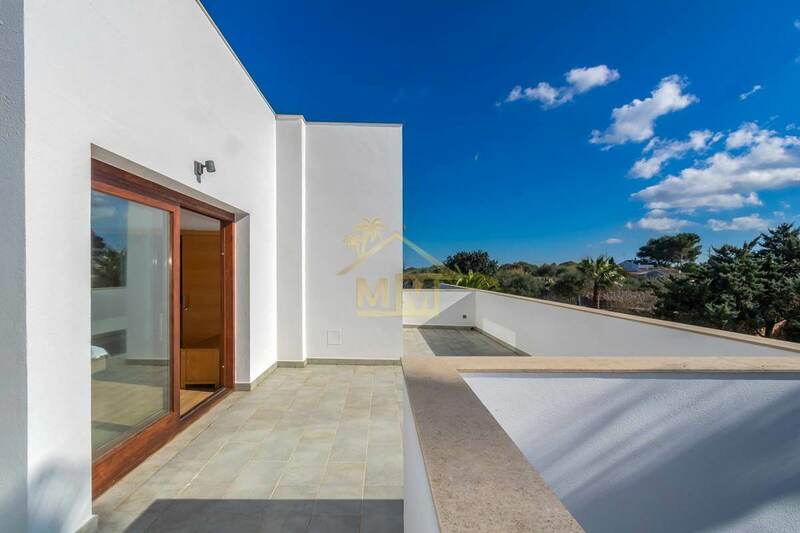 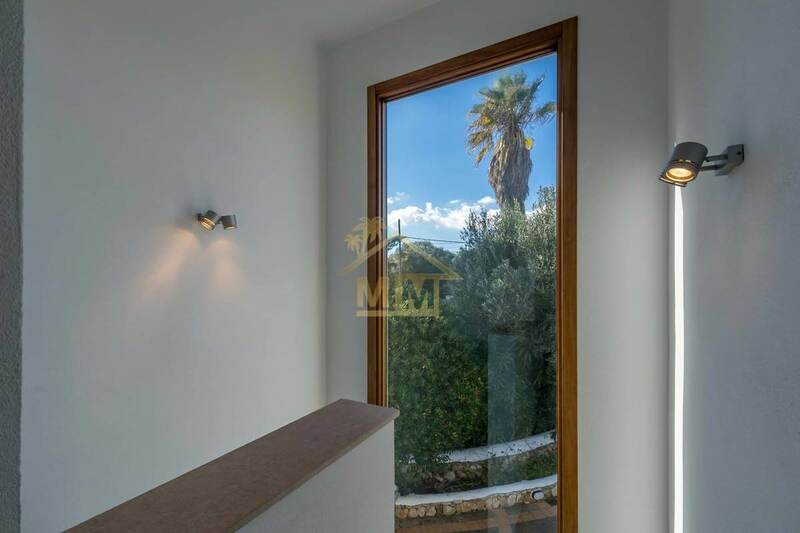 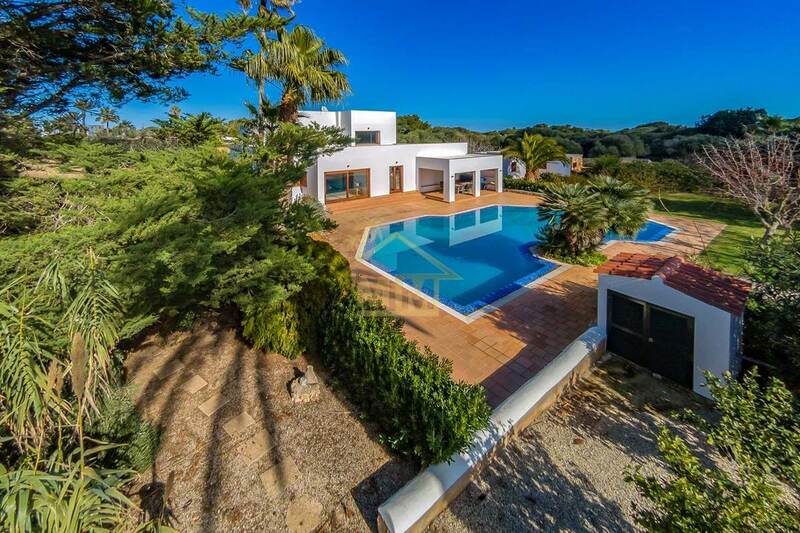 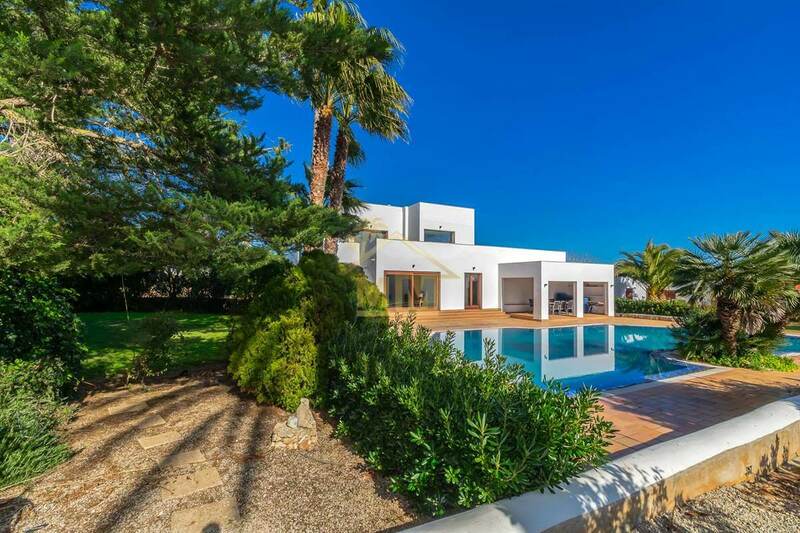 This villa of 280 m2 has been completely renovated with high quality materials that provide a modern and elegant style, built on a generous plot of 2,108 m2 which highlights a spectacular swimming pool of 103 m2 and impeccable gardens. 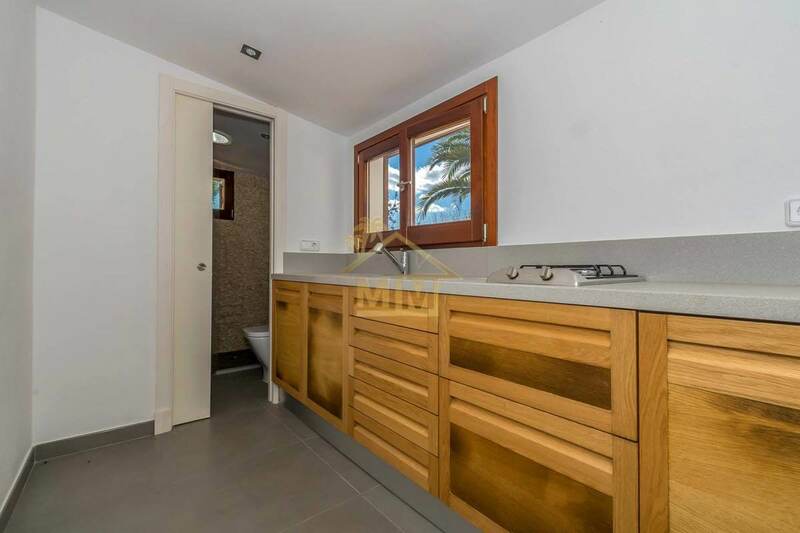 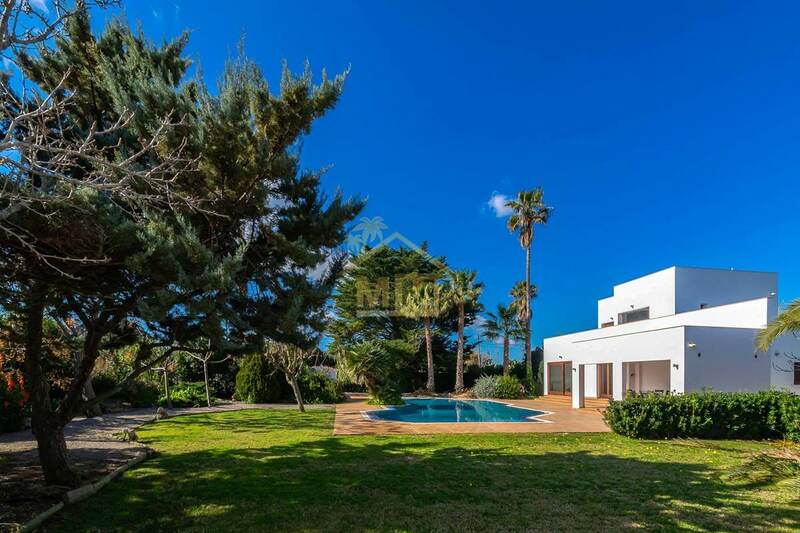 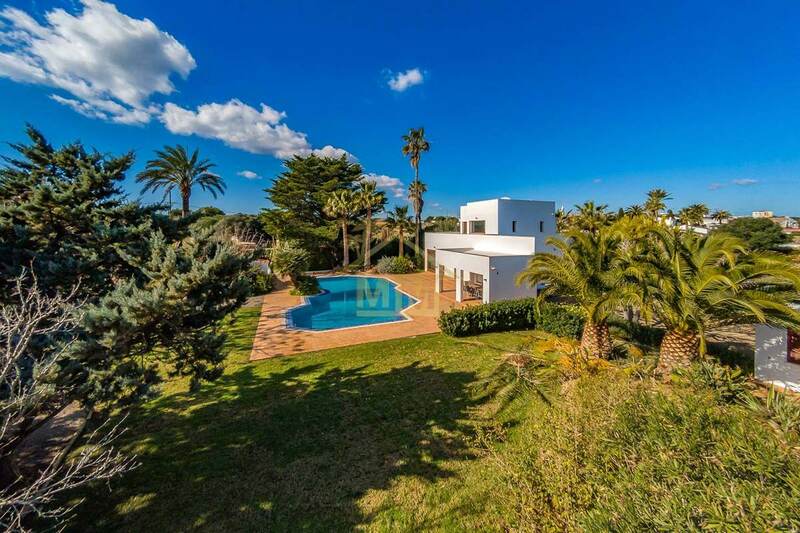 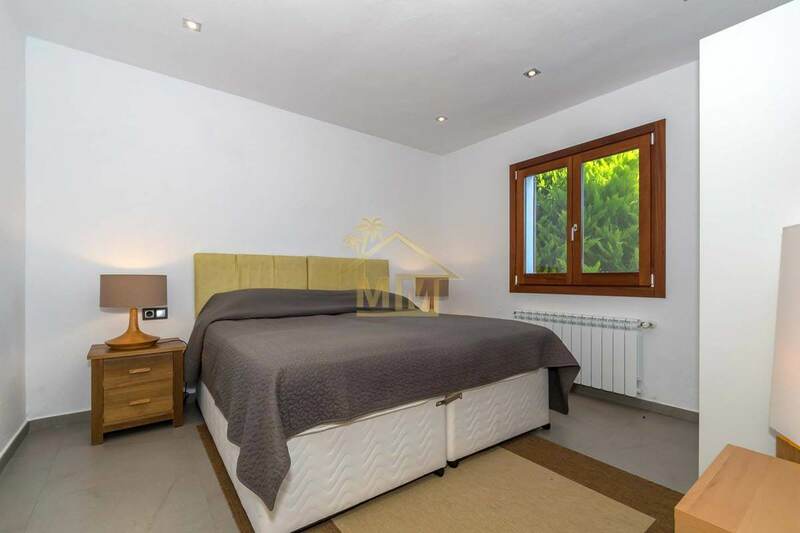 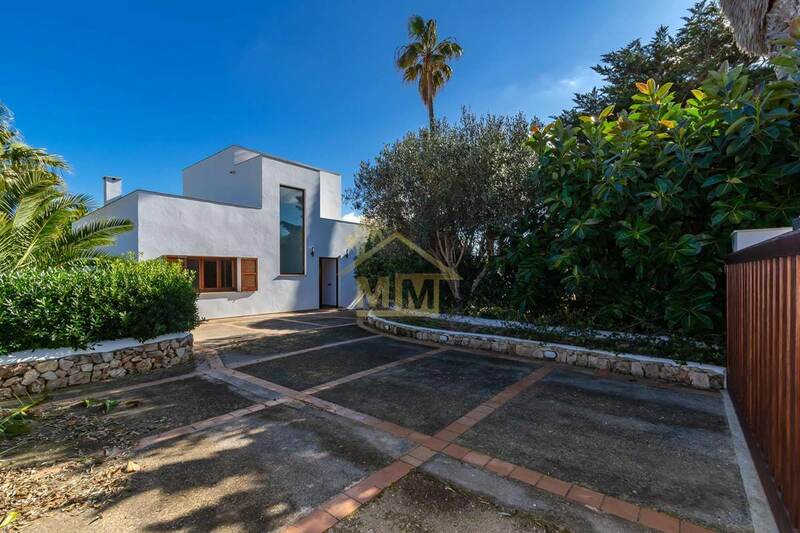 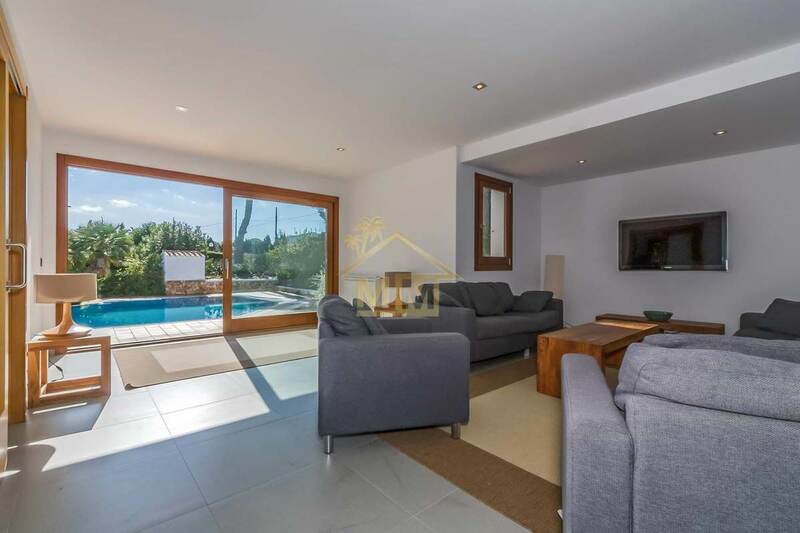 Nestled in the sought-after hamlet of Es Consell, it is ideally situated just a couple of minutes walk from the Town of San Luis and only a few minutes drive to many beaches on the South Coast. 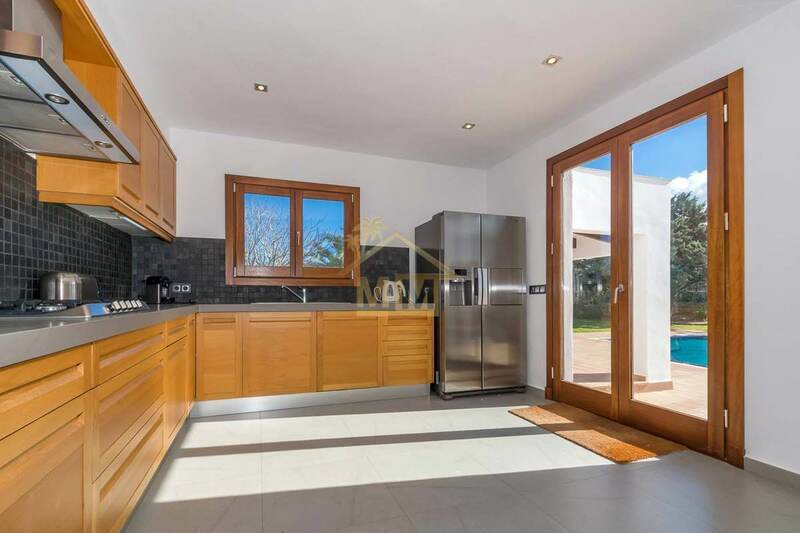 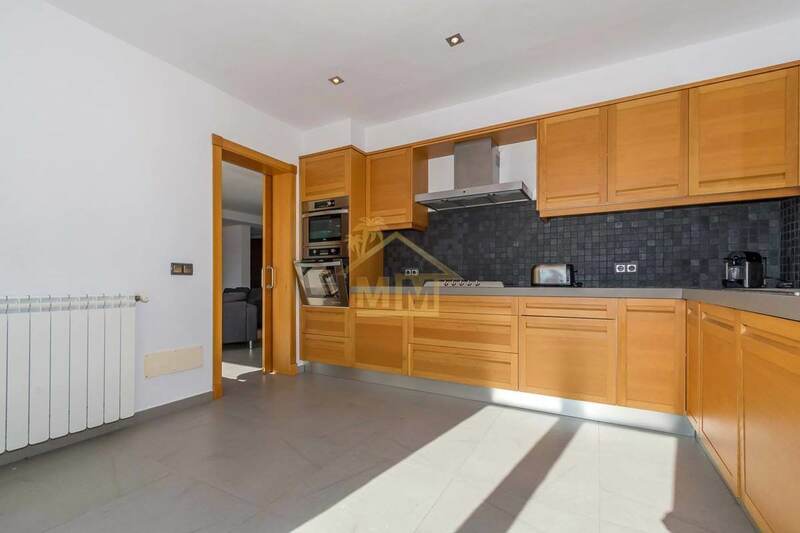 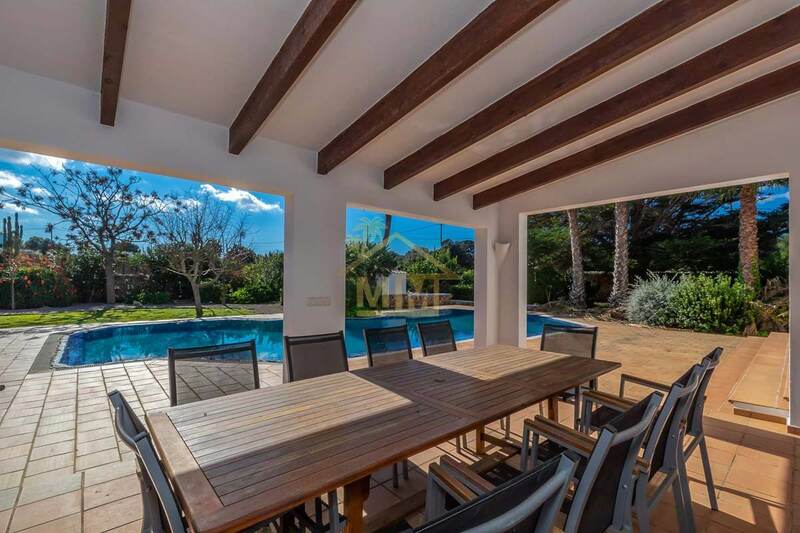 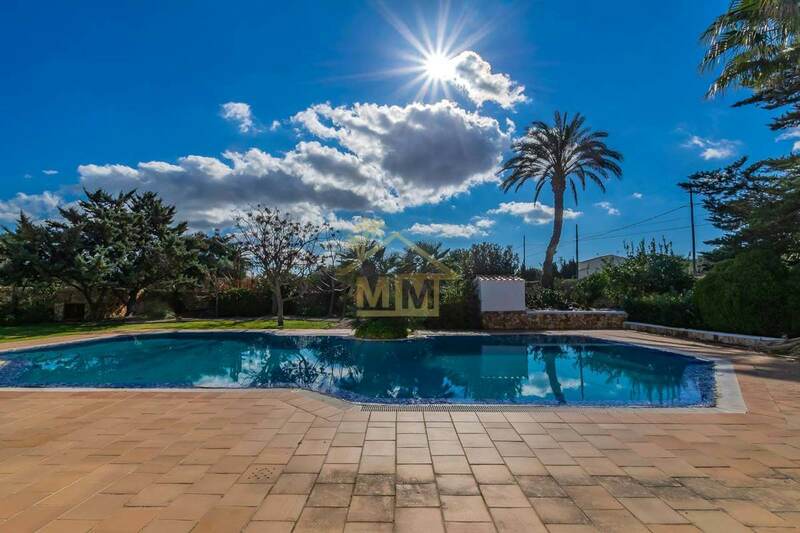 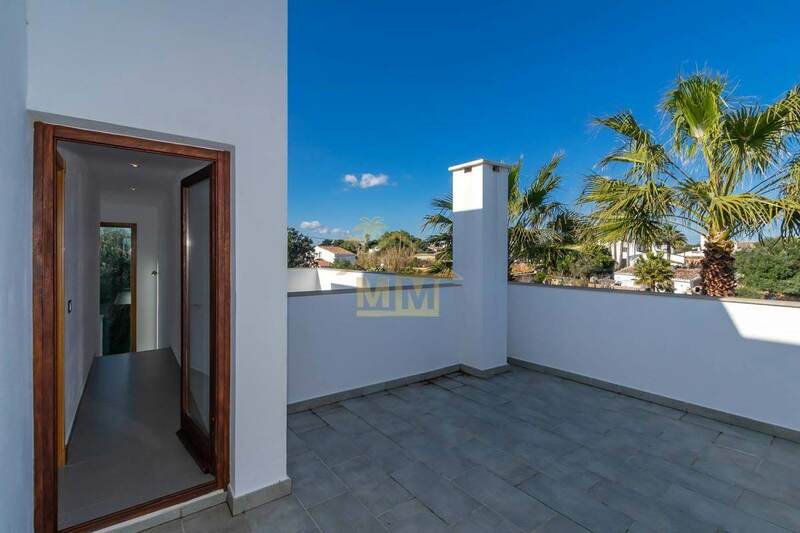 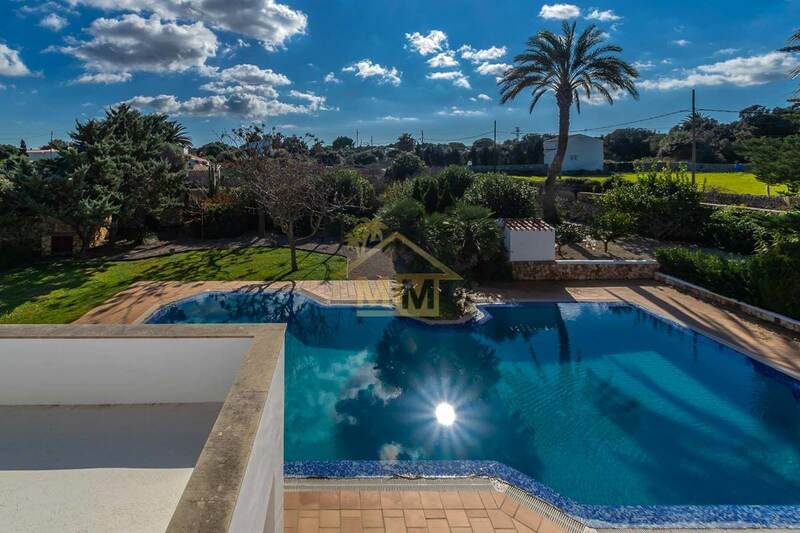 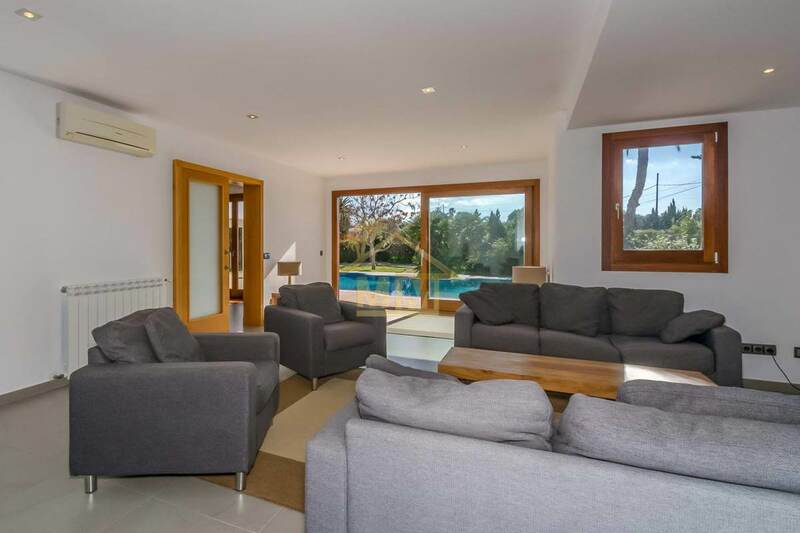 Entering the property we find a spacious and bright living room with a large sliding door that accesses the pool and garden, a large kitchen with access to a covered terrace, a cloakroom, 3 double bedrooms and 2 bathrooms on the ground floor. 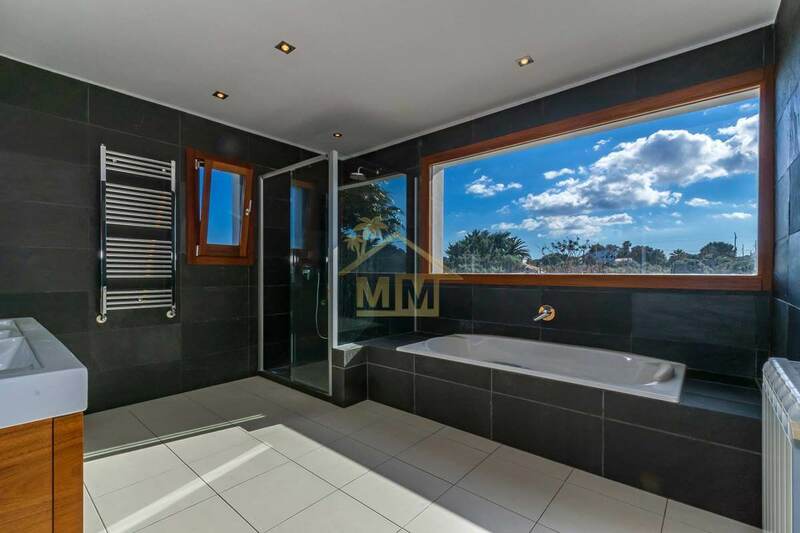 On the first floor there is the master bedroom with a walk-in dressing room, an en-suite bathroom and its own terrace with countryside views. 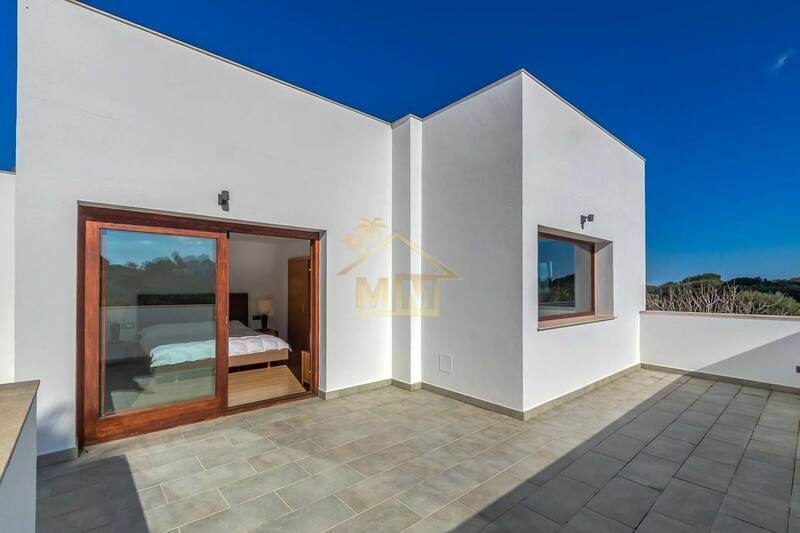 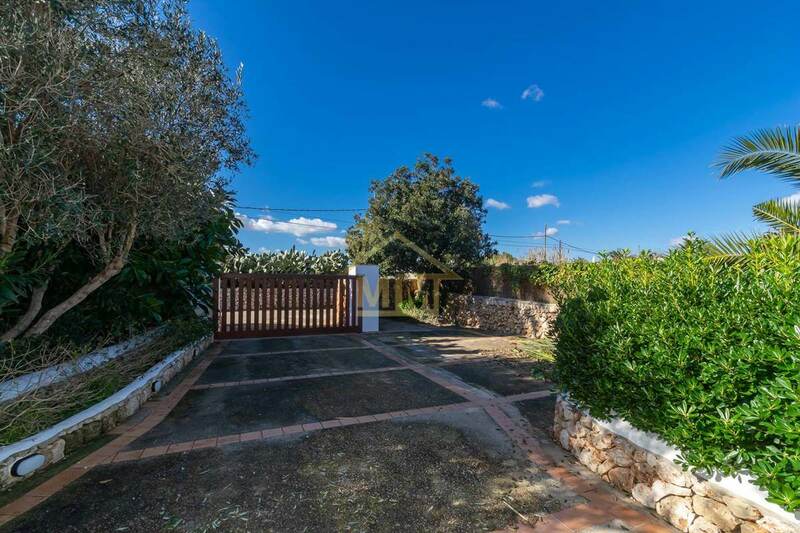 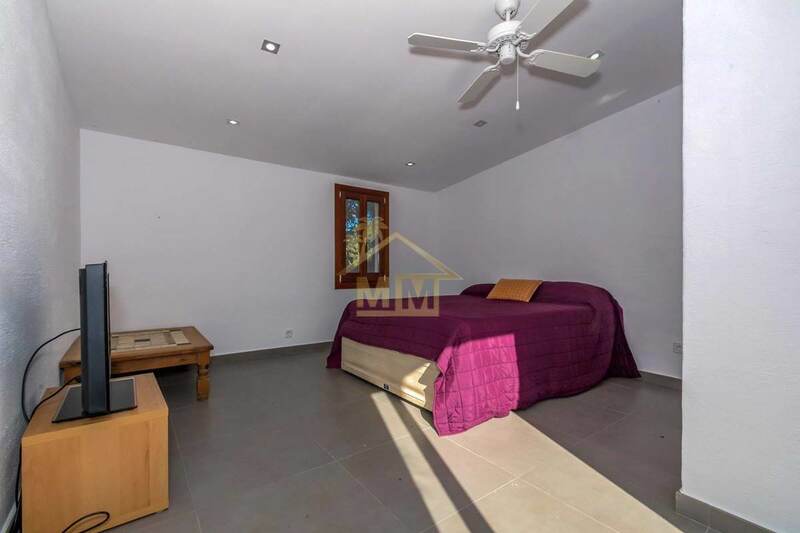 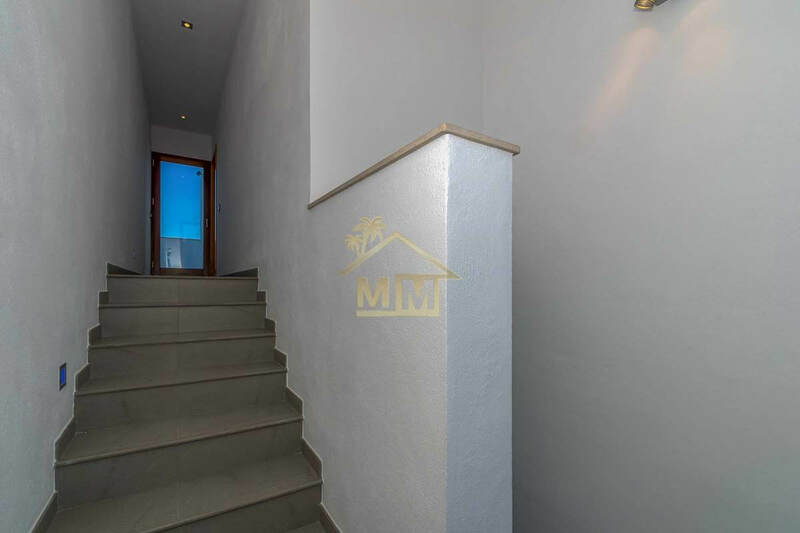 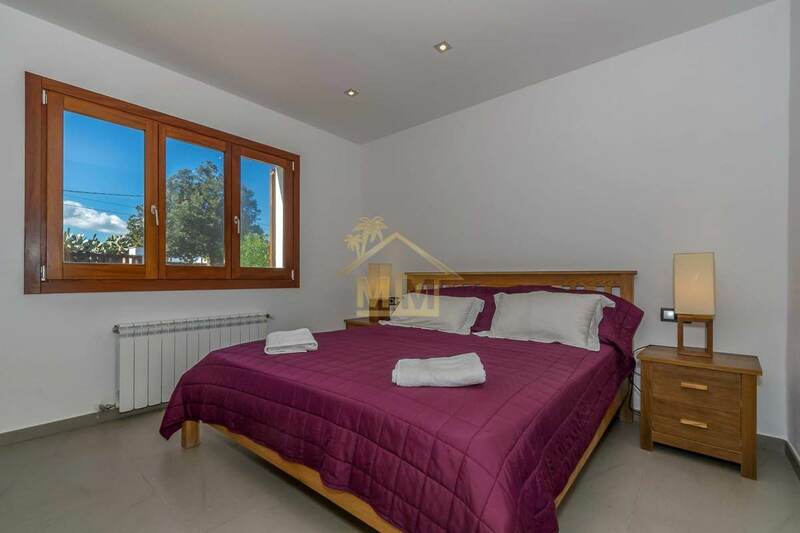 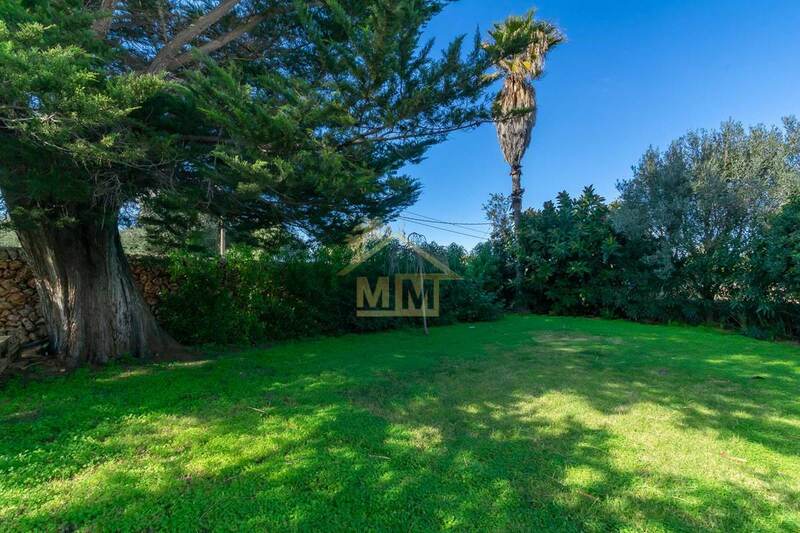 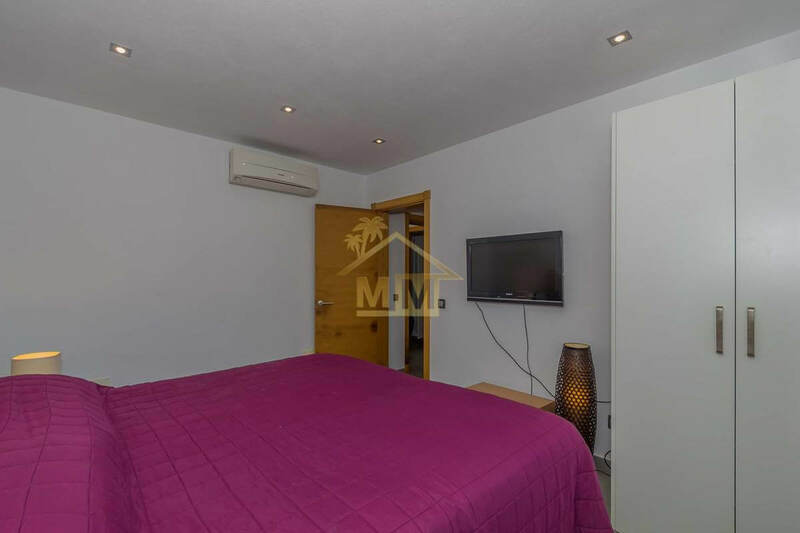 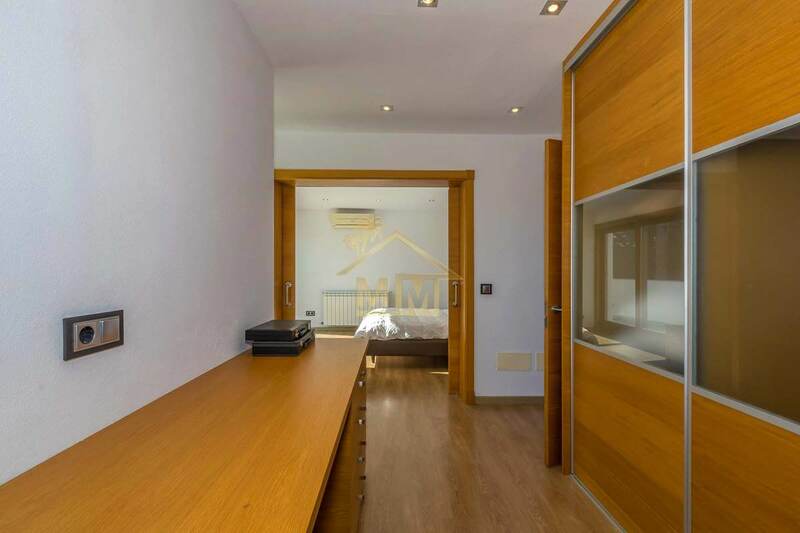 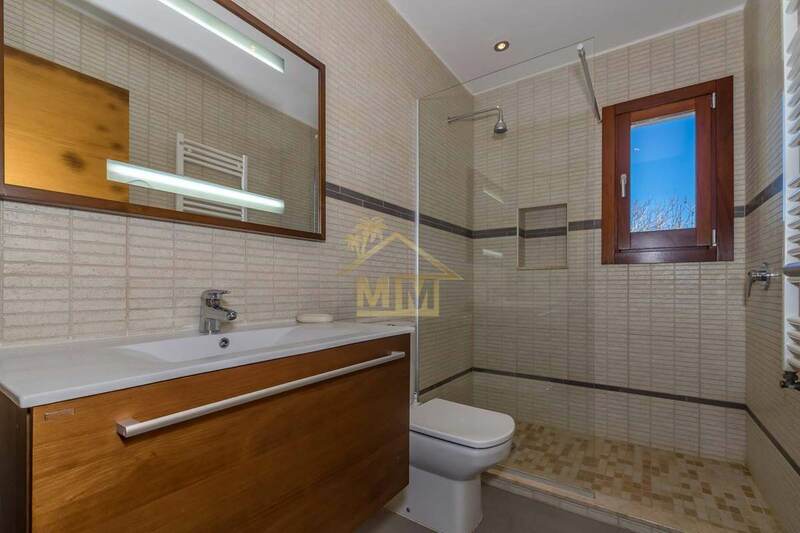 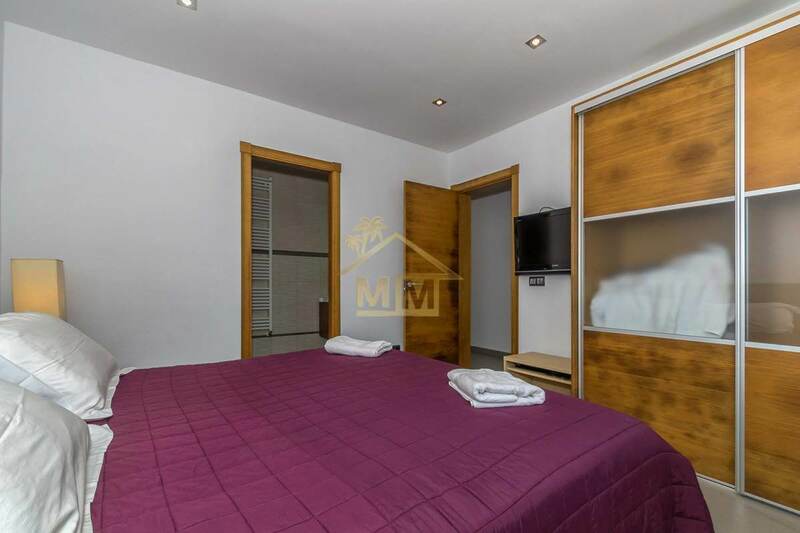 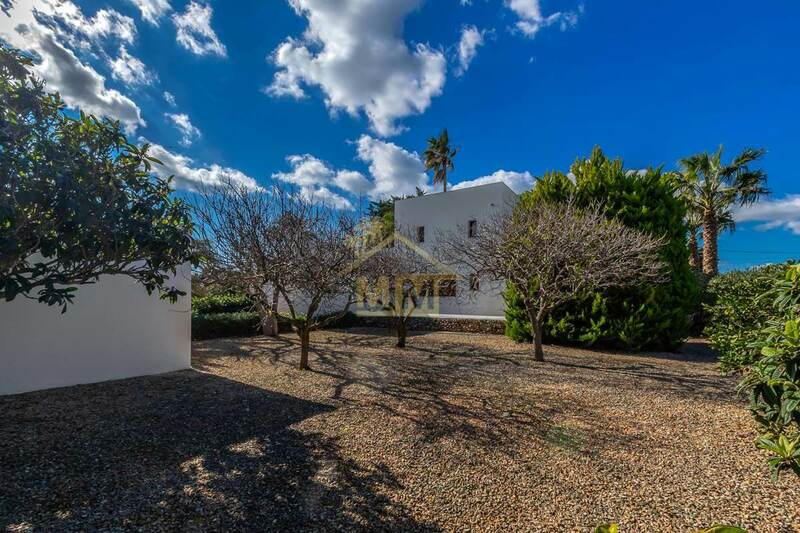 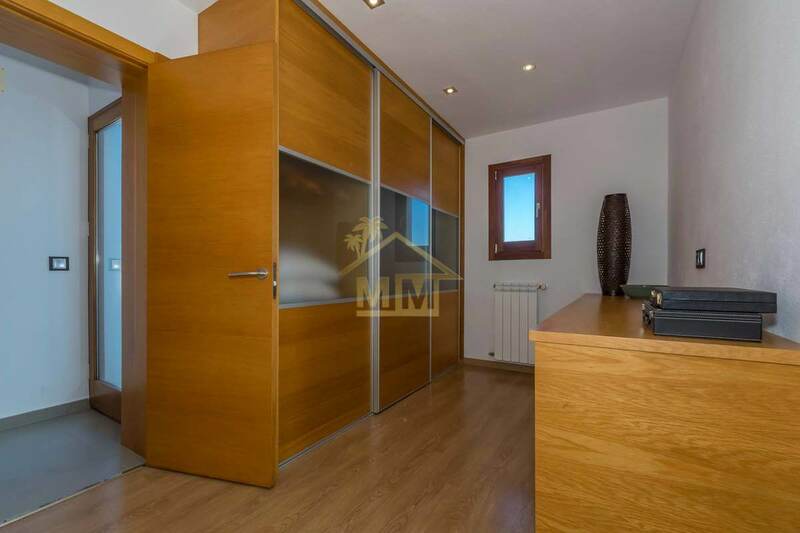 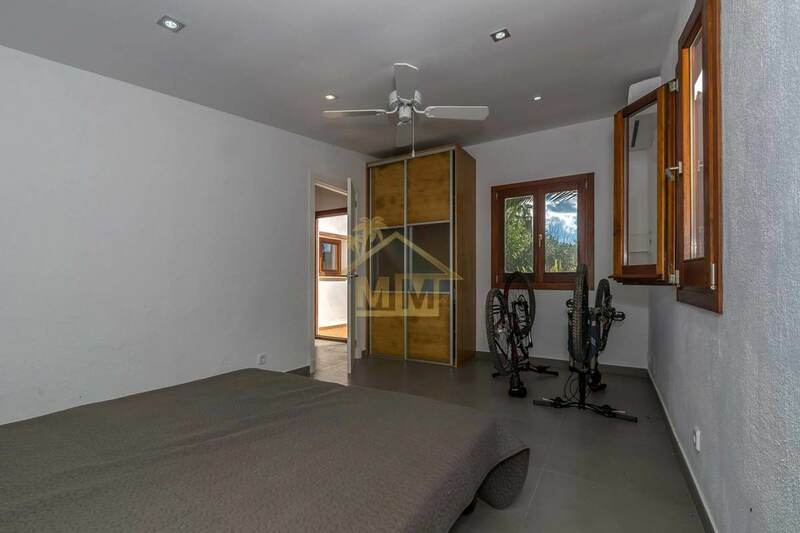 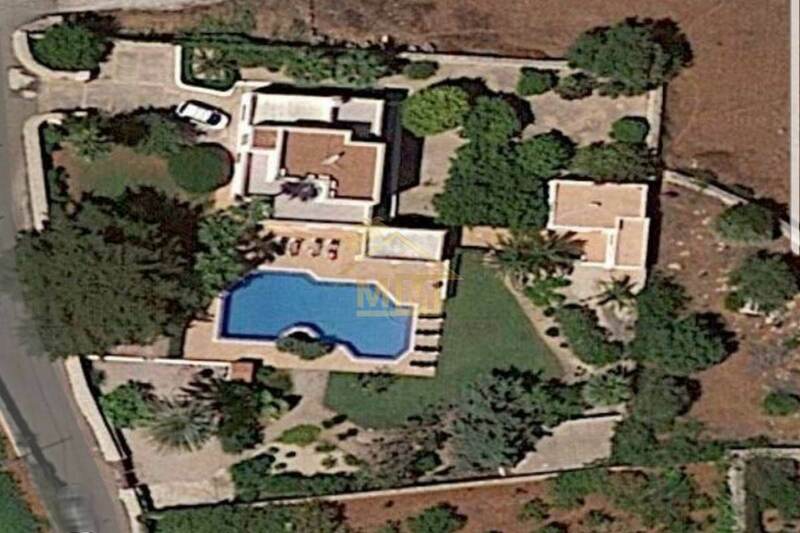 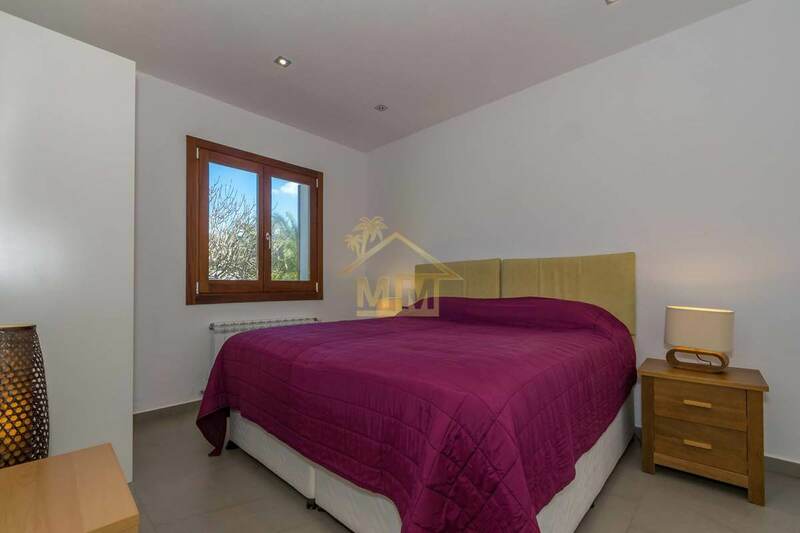 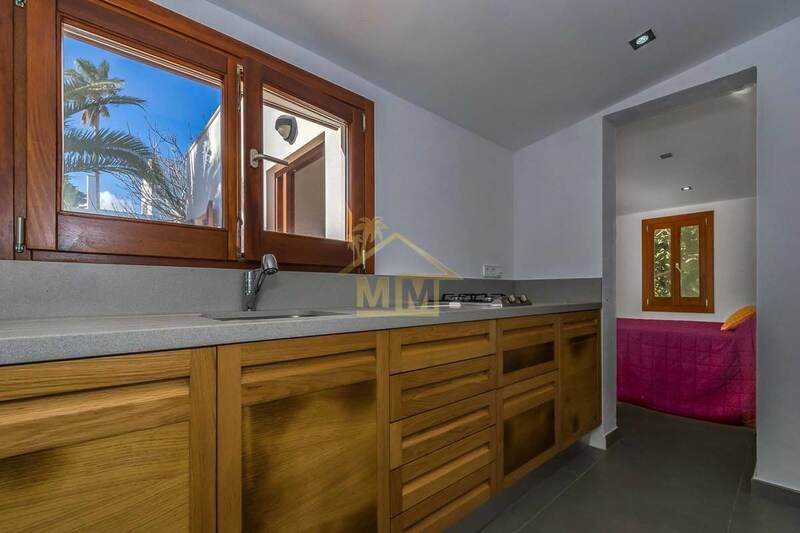 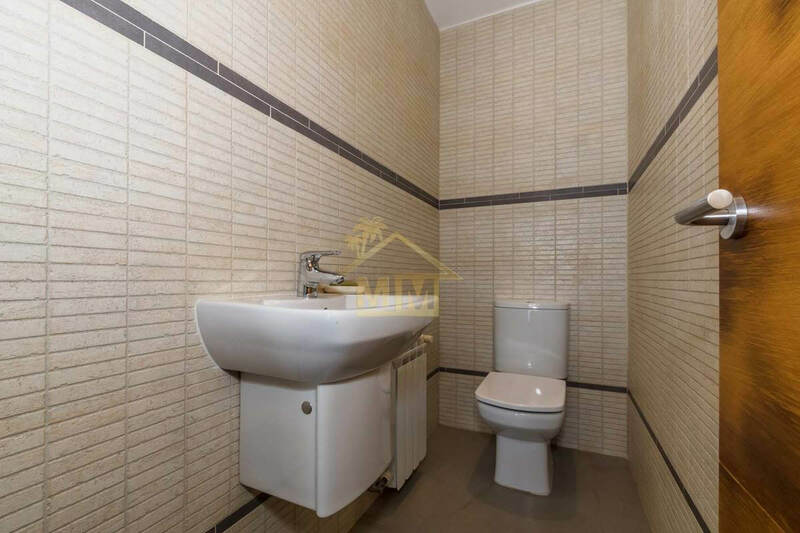 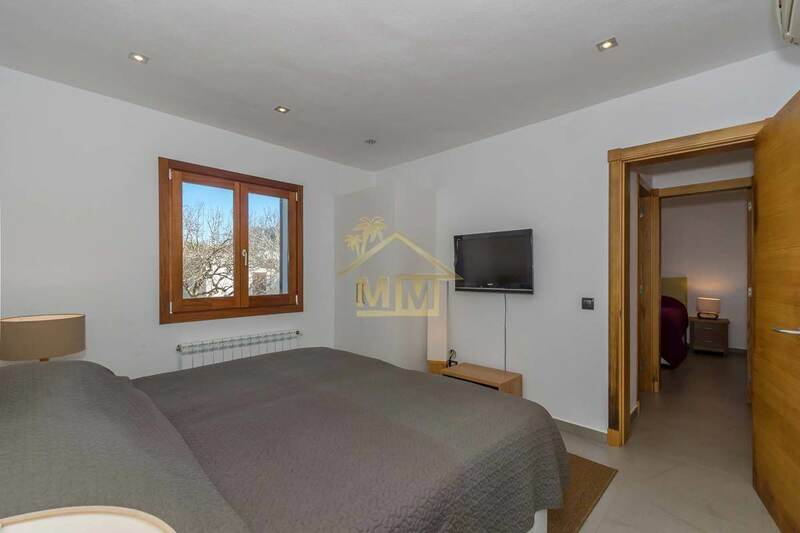 Next to a fruit orchard there is also a garden Casita (seperate Annex) of 51 m2 with two bedrooms, a kitchen and a bathroom. 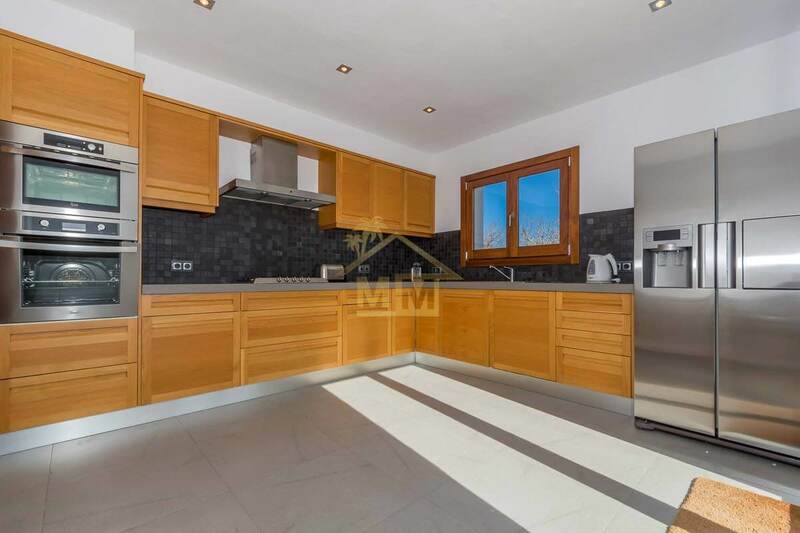 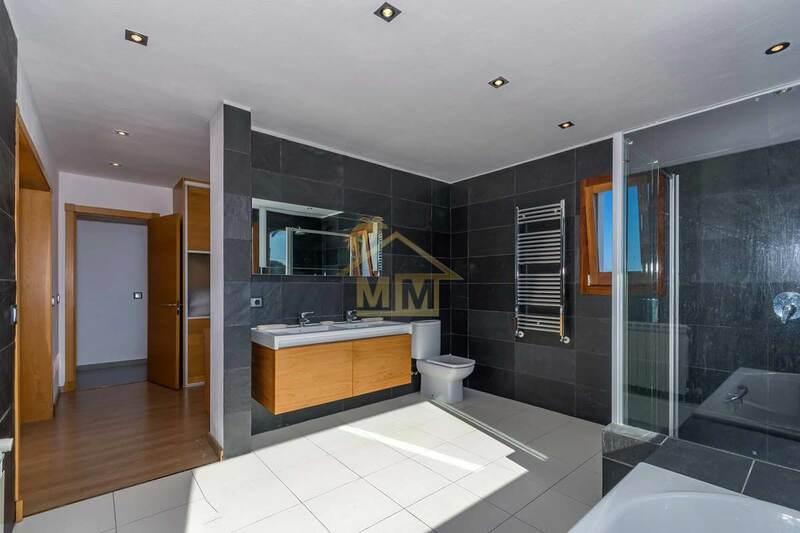 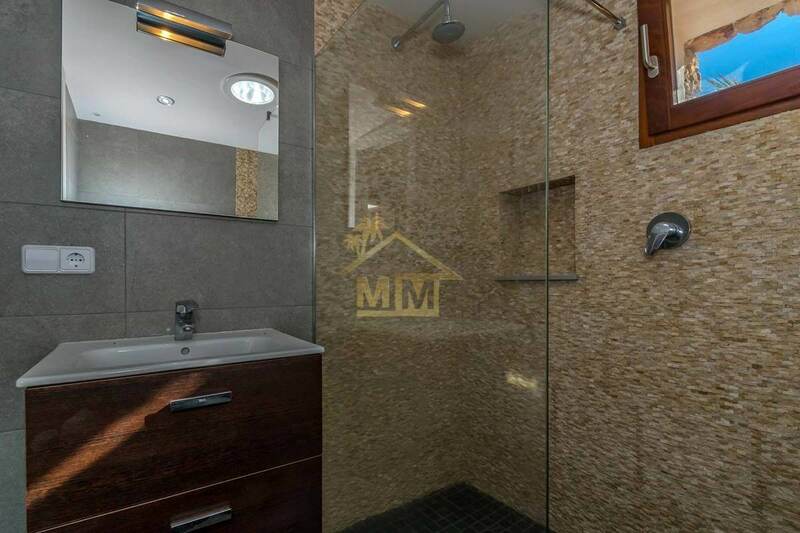 This exceptional property is totally insulated and benefits from air conditioning, central heating, double glazing and parking area for four vehicles.